2371 Elizabeth Ann Rd, N.e. Albuquerque Painting Contractors are rated 4.78 out of 5 based on 592 reviews of 48 pros. 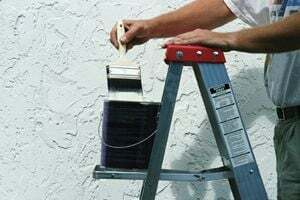 Not Looking for Painting Contractors in Albuquerque, NM?